Former Health Minister Dr.Ranjith Atapattu passed away yesterday at the age of 84. He entered Parliament winning the Beliatta electorate at the 1977 election while representing the United National Party (UNP). He served in the J. R.Jayewardene Government as the Health Minister. He later served as the Minister of Labour and Social Welfare. Dr.Atapattu is the son of D. P. Atapattu who was a Deputy Minister in the 1965 – 70 Dudley Senanayake government. 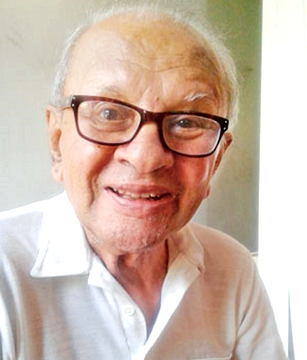 The funeral of Dr.Atapattu will take place on Thursday at 4.00 pm at the General Cemetery, Borella. His remains are lying at Jayaratne Funeral Parlour, Borella.